Most towns have those iconic landmarks that give you just a glimpse into the past. You know, those buildings that have the old business name built into it, but the business hasn’t been there for years. It really makes you wonder what life was like back then and what current buildings will create wonder for future generations. Winchester has these types of landmarks scattered all over. This is one that most people just breeze right by every day without a second thought. I couldn’t find much out there on the web about this one, but I’m certainly curious. 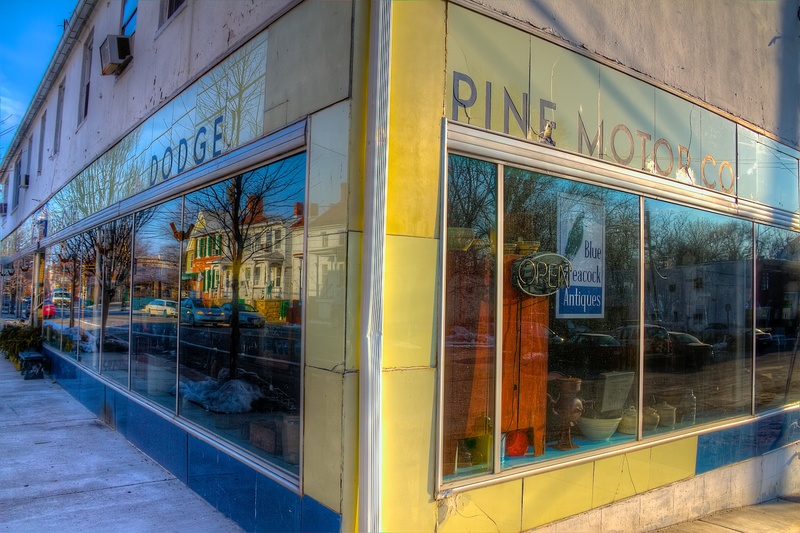 Anybody know anything about the old Pine Motor Company? The old Pine Motor Company building on Cecil and Braddock Streets. It’s been an antique store for as long as I’ve been here.